Danemead is located in the stunning county of Hertfordshire. 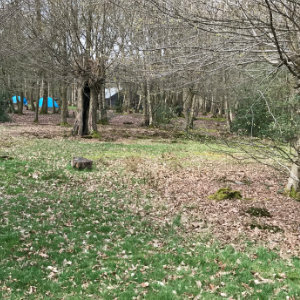 The site has changed very little over the past 50 years meaning the mature coppiced forest is unspoilt and the perfect place to bring Children who you want to experience nature. The site is set in thirty four acres and one could truly be mistaken for being in the heart of the country side. However, just over a mile away is Broxbourne train station which can have you in the city of London in just over thirty minutes. The small town of Hoddesdon is just under two miles away with excellent amenities including a Sainsbury’s, Asda, Morrisons, Aldi and a busy High Street. 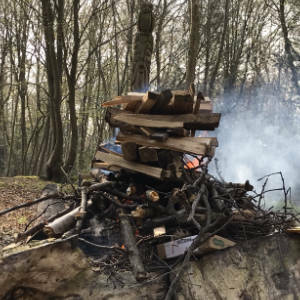 You can’t beat camping with an open fire and here at Danemead we promote sending your children out to collect as much dead wood as possible (please don’t touch our living trees though. They have feelings) and building a beautiful warm fire to socialise around. 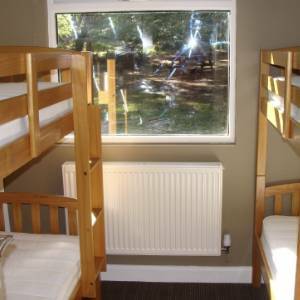 If camping is not your thing then we have Uncle Toms Cabin which sleeps 26. 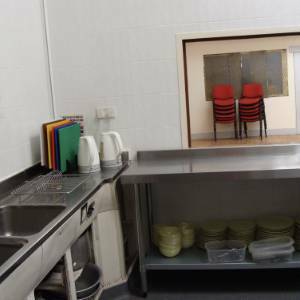 The cabin comes with a fully equipped kitchen to feed 30 people and a large hall which can be used for indoor activities or a central place for everyone to eat. Next to Uncle Toms is our newly refurbished toilet block. Both male and female toilets now have two hot shower cubicles. No more reasons for smelling at camp. The campsite also has a small sweet shop “The Tuck Shop” which sells sweets, drinks, ice pops, small branded souvenirs and a small selection of kitchen necessities. Although Danemead isn’t open to the general public. We don’t just restrict visiting to Scouts, Guides and schools. We are open to all manner of charities and voluntary groups. We are committed to getting young people to come and experience the great out doors. Not sure if you qualify? Then feel free to contact us. We would be more than happy to help. How can the Team help you ? 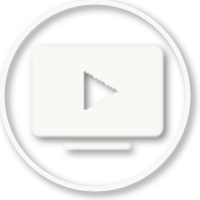 Your name and email address is asked for so we can contact you back if needed. The message will be stored on our system for a up to a year. If you cannot find the information please head over to our Help Centre from where you can Ask Us a question.